This is It! 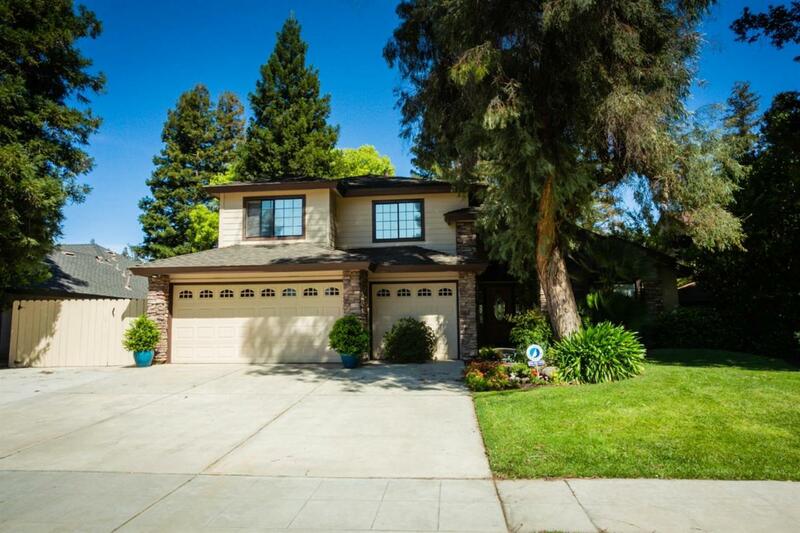 Classic Woodward Park area Custom Home w/A beautifully Updated Kitchen w/ Granite Countertops! 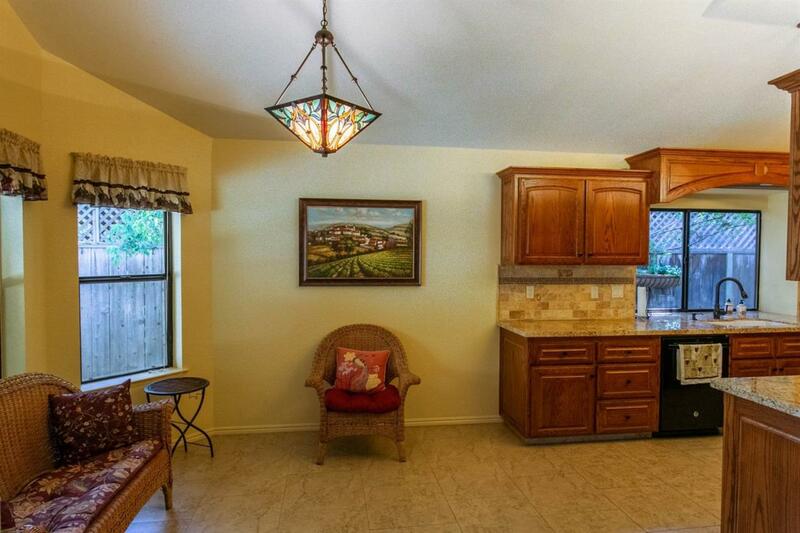 Downstairs Master Suite, & Master Bath Beautifully Updated w/Vessel Sinks & Oval Soaking Tub! 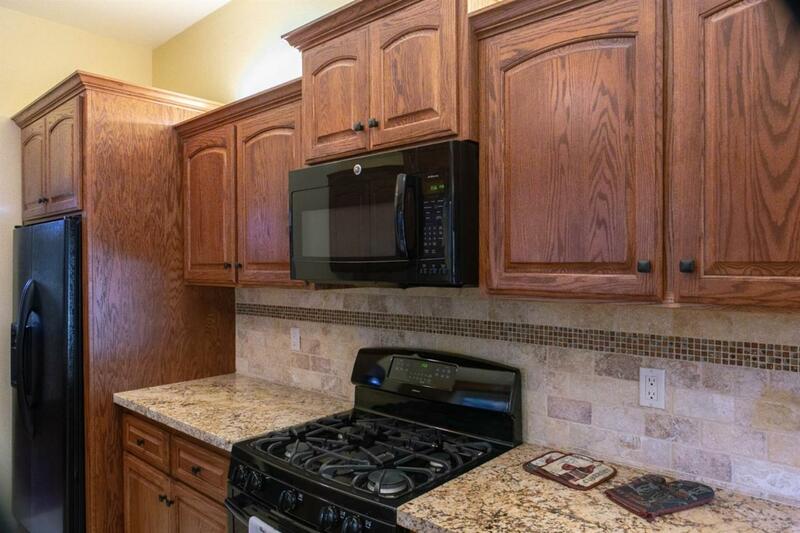 3 Car garage & RV Parking too! Soaring Ceilings in the Great Room featuring a Fireplace w/an Energy Efficient Pellet Stove. Private Lush Backyard invites Entertaining w/Pool & Waterfall. Newer Thatch Roof on the Cabana that features Bar Seating, BBQ, Radio/CD Player, Fridge & Sink plus a Patio Buffet table. All Bedrooms are Spacious, one features double closets,one has a built in Safe & one has a Walk in Closet. 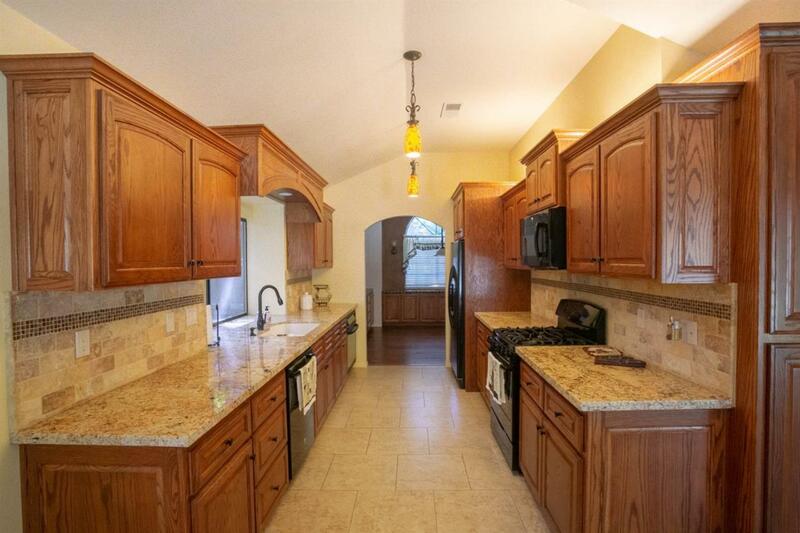 Lots of Ceiling Fans w/ lights, Updated Lighting & Lots of Built-in Storage! Seller states 2 X 6 Construction. Listing provided courtesy of Lynn Heintz of Realty Concepts, Ltd.